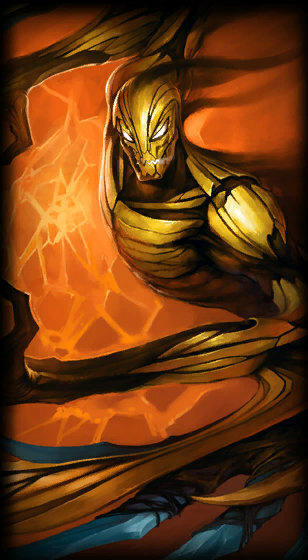 I prefer this skin to Nocturne's others, besides Eternum. This skin makes him look like burnt wood. What skin should I get void or rav? This skin reminds me of Carnage. I don't play noc still bought it, how much swag do i have now? I mean, what does this skin wants to even resemble! Halloween 2011 skins were still limited. The Legacy Project started after Halloween, and before Christmas. Halloween 2011 was limited, Christmas 2011 was legacy. Bewitching Nidalee is not limited, only skins in 2010 christmas and before are limited, Bewitching Nidalee is from 2011 and can come back whenever they want. 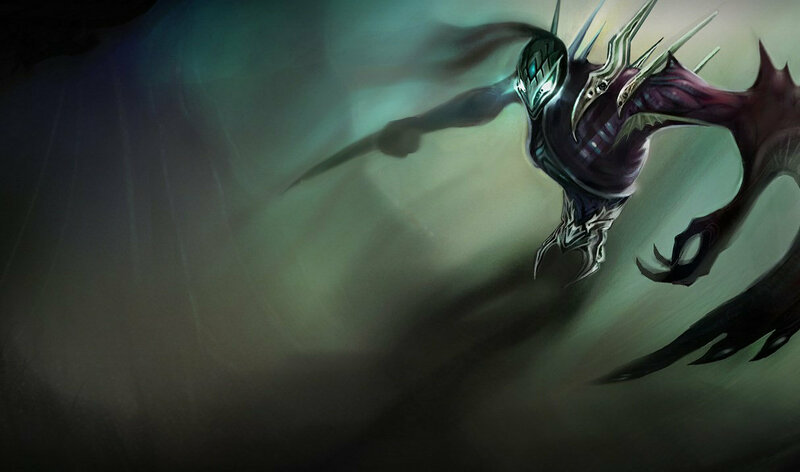 Haunting Nocturne wasn't with Haunted Maokai and such. It was for the 2011 Halloween, with Bewitching Nidalee, Definitely Not Blitzcrank, and FrankenTibbers Annie. Oh. 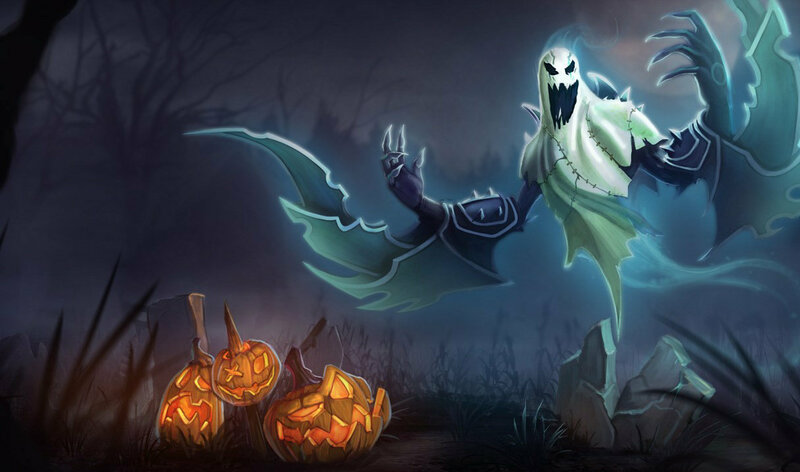 I thought they made Haunted Maokai, Underworld TF, Headless Hecarim, and Haunting Nocturne legacy. Haunting Nocturne is never coming back. It's limited, not legacy. Neither, wait for Haunting Nocturne to come back in halloween. If you don't have the patience, buy the frozen one or Eternum Nocturne. Just don't buy this one. You say truth! 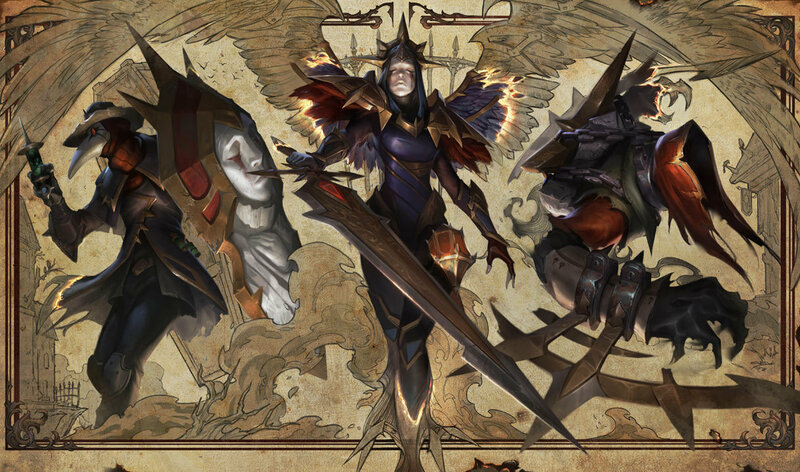 I also dont like skins like mecha kazix or full metal jayce or smth like this. This skin for noc reminds me the Venom and Carnage from spider man , awesome! Sure, even Eternum is a legendary one I wouldn't waste my money buying it. Its auto attack looks terrible. I love a ghost who haunt, not a damn machine. In-game model dissapoints 90% of the time. 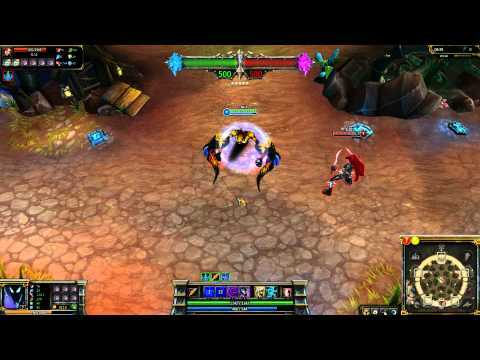 Does Nocturne's E still connect to the target? 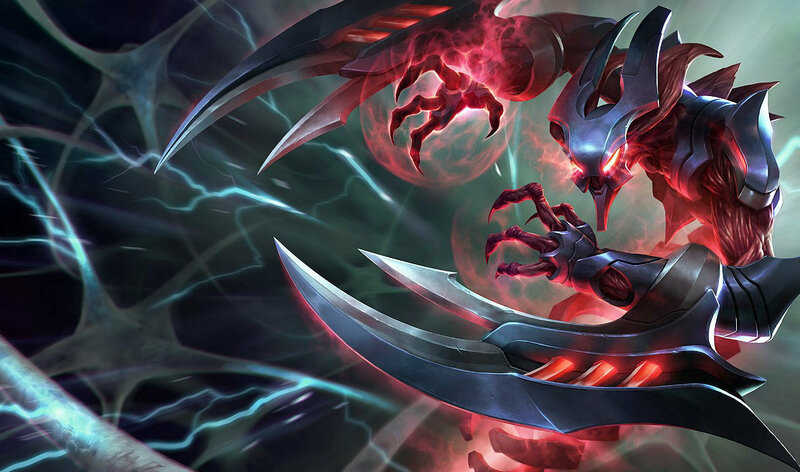 The Haunted Nocturne is the best one YET.I really wonder how the next one will look. 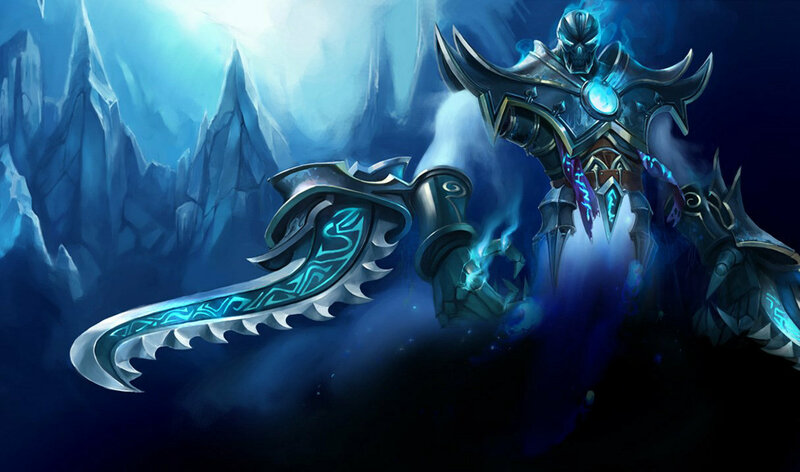 If it had a orange duskbringer / Chains then i'd buy it 100%! well it's a normal skin, not exactly LEGENDARY. frozen and haunted are better. A also feel the opposite. I felt the opposite about this.